Who wouldn't want discounted lipsticks that they're almost free of charge! That's really awesome. Wet n Wild is a good brand too! 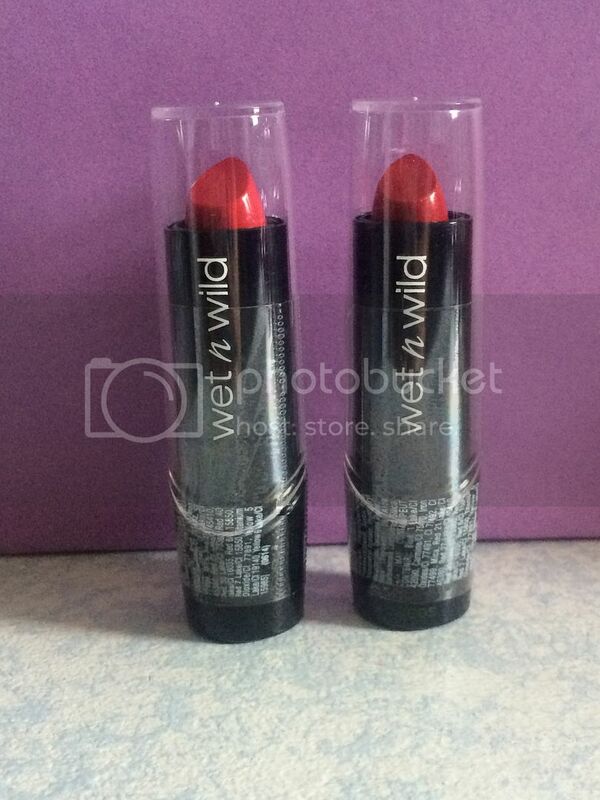 I have one wet n wild lipstick and loved using it. These are beautiful colors. I love the color of the lipstick on the right. It's nice that you got both for less than a dollar.